Dining at Le Du is a real treat! 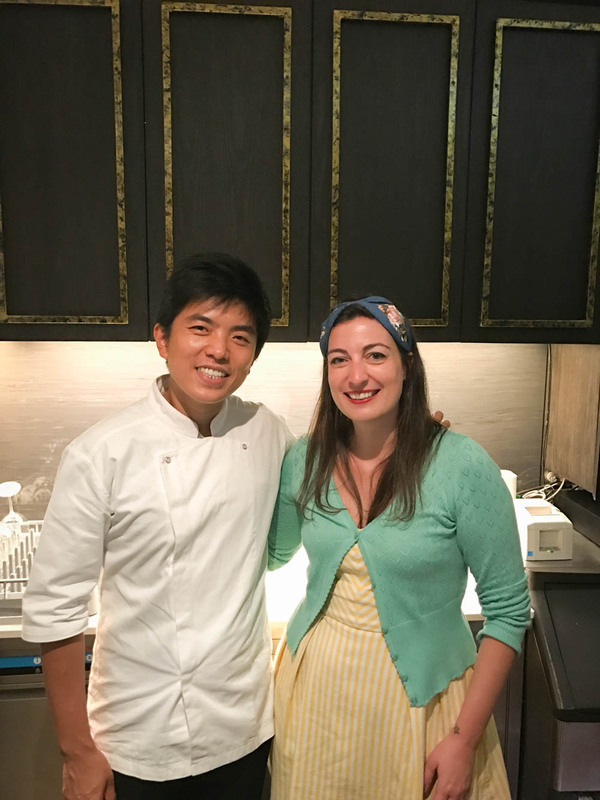 The elegant restaurant is led by Chef Ton, who trained at the CIA (Culinary institute of America) and whose regular TV appearances as a judge on Thailand’s Top Chef has banked him a real celebrity status. 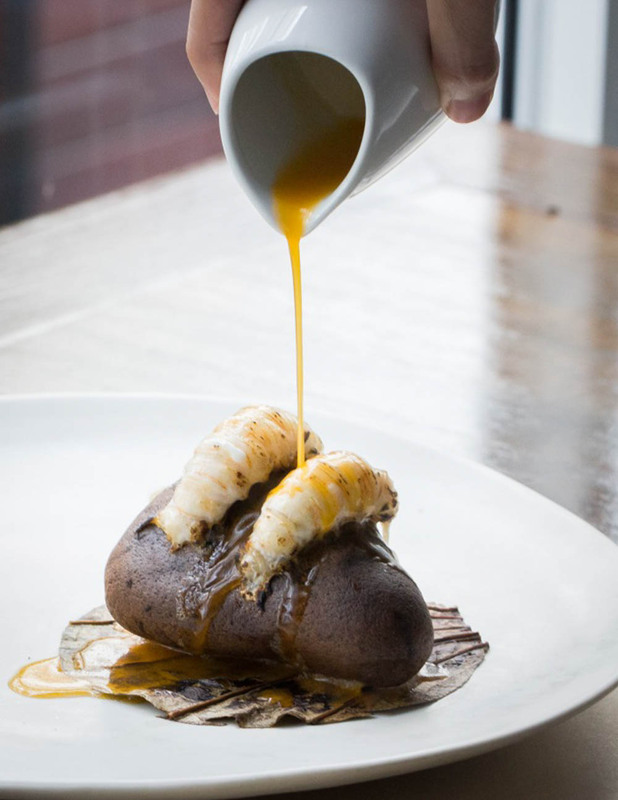 Le Du’s dishes impress with their finesse and refined presentation. Chef Ton takes classic French techniques to create stunning dishes strongly rooted in Thai flavours and traditions. 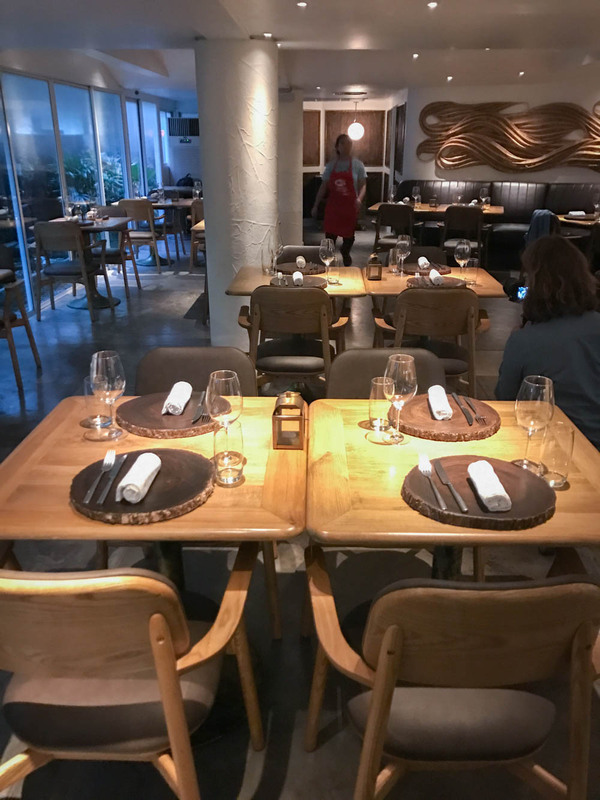 The tasting menu is a pure delight, and provides a great way to sample numerous signature dishes. 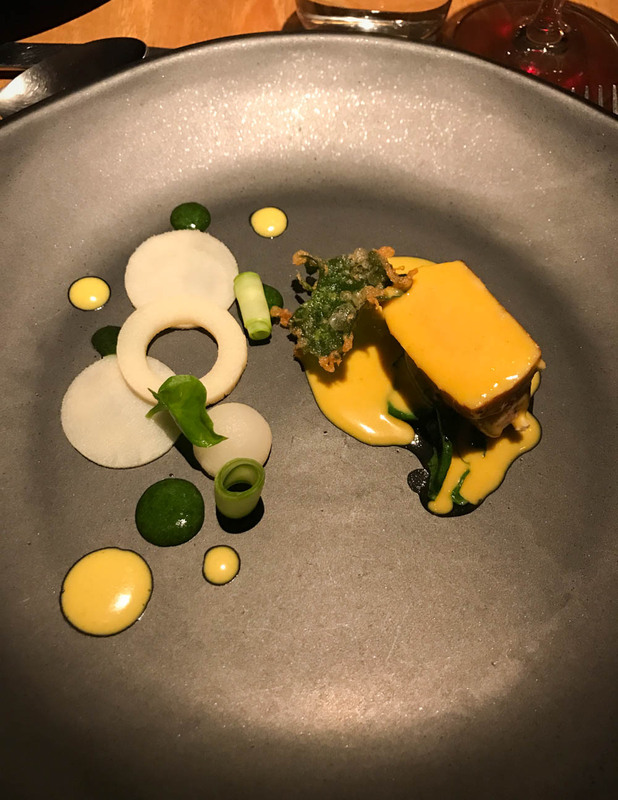 A personal highlight for me was a dish of wild mushrooms on a bed of smoked pumpkin puree, drowned in the lightest of consommés – made from Thai dried river fish. The name Le Du stems from the Thai word for ‘season’, reconfirming Chef Ton’s emphasis on seasonal Thai ingredients. In autumn, ant eggs would be featured in a dish, the lemony, popping pearls being a traditional seasonal delicacy in the Northeast of Thailand and in Isaan. You also find chocolate from Chiang Mai on the dessert menu, transformed into a delectable ice cream paired with layered tapioca cake and caramelized banana. 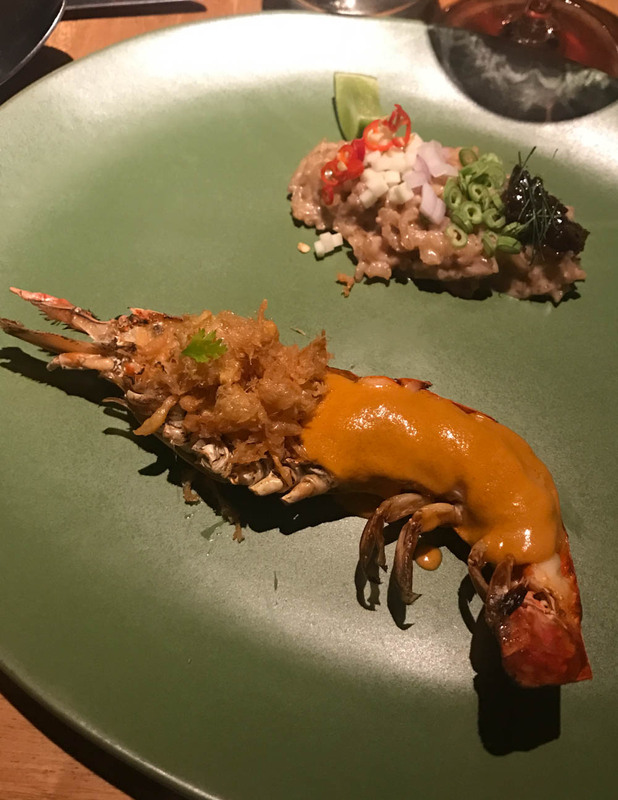 I met Chef Ton through my Luxembourg expat friend Pierre Metz, and have been returning to Le Du on all of my latest Bangkok trips. Pierre runs a wine importing business in Bangkok and has his wines featured on Le Du’s wine list – perfectly rounding off an already remarkable gastronomic experience. No wonder that Le Du has receives its well-deserved first Michelin star in 2019. You can watch me visiting Le Du in my ‘Anne’s Asian Adventures’ show here.